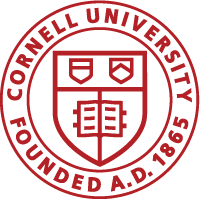 Cornell Faculty: Are you a journal editor? To learn more about Cornell University Math department’s gömböc, a geometric shape with two equilibrium points, one stable, the other unstable, take a look at this article from the Cornell Chronicle. Just what is a gömböc anyway?